Ninth GIJC event is scheduled for Oct. 8-11. Speakers include Sami Al-Haj, director of Al Jazeera; Rachel Oldroyd, managing editor of The Bureau of Investigative Journalism; and Fabiola Torres Lopez, founder of Peru’s OjoPúblico. The range of topics to be covered at this year’s Global Investigative Journalism Conference is truly breathtaking. The good news is that for all those of us not able to attend, there are five live-stream channels set to beam out some of the discussions and keynotes from Norway. Bookmark that page here. 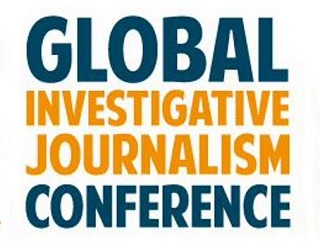 The conference is put on by the Global Investigative Journalism Network, an association of 118 non-profit organizations spanning 54 countries.